CHECHESMITHNATION : Look Who & Who Had The Agbada Kinda weekend! 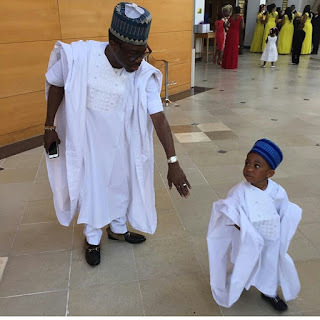 Comedian Julius Agwu, and son stepped out over the weekend rocking their color cor-ordinate agbada up in Texas. 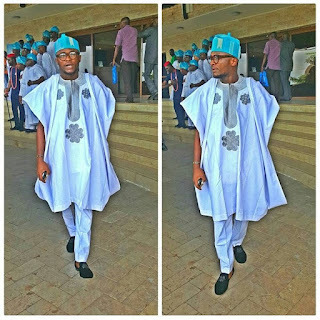 While down here, Ubi Franklin, of Triplemg also sported doing the Agbada style for a wedding up in Owerri.